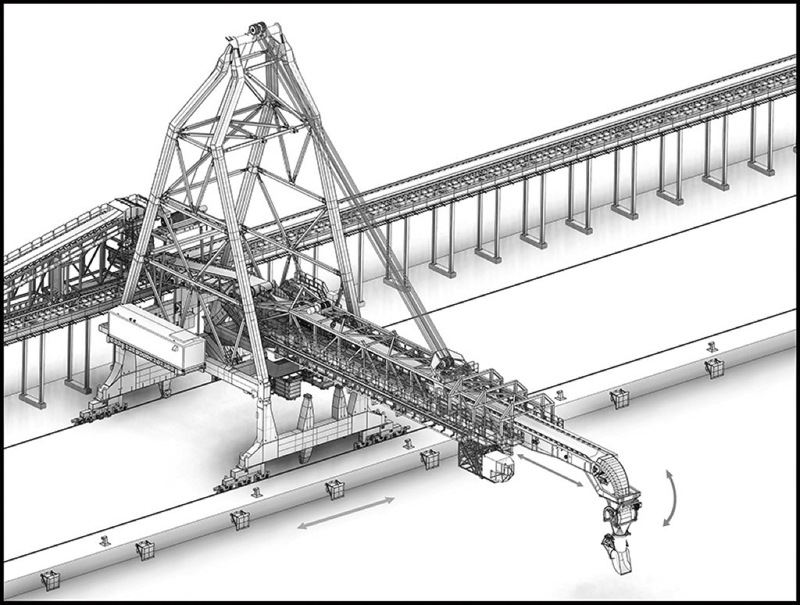 Bjuv, Sweden – With the launch of a new high capacity loader, Siwertell demonstrates its commitment to finding solutions for any kind of operation, including the truly massive and adding value through innovative designs and automation. 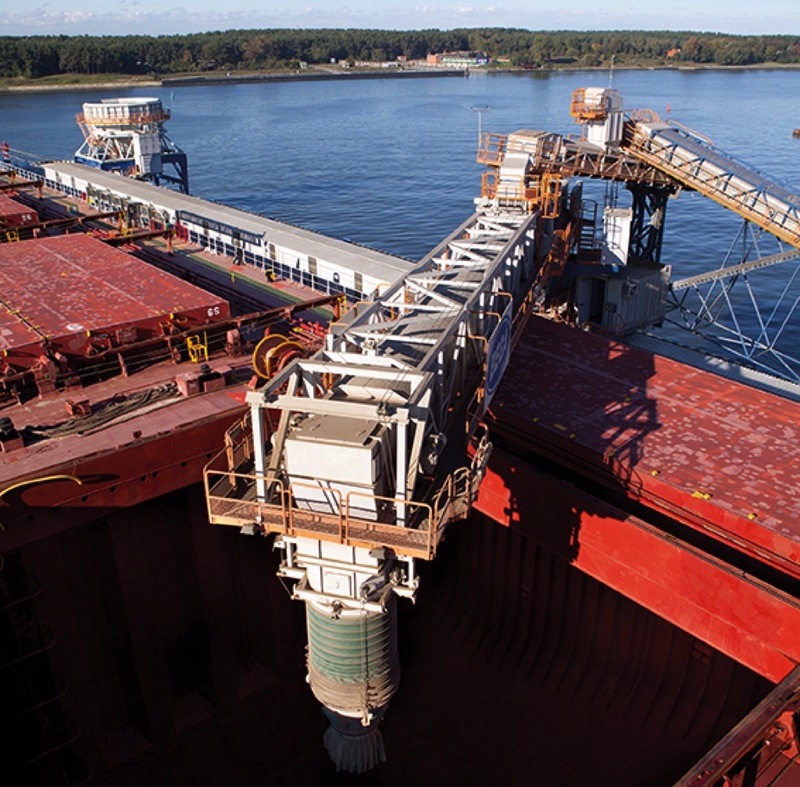 With a loading capacity of 12,000 tph of iron ore, or 8,000 tph of coal, the new model is suitable to serve some of the largest bulkers in the world. 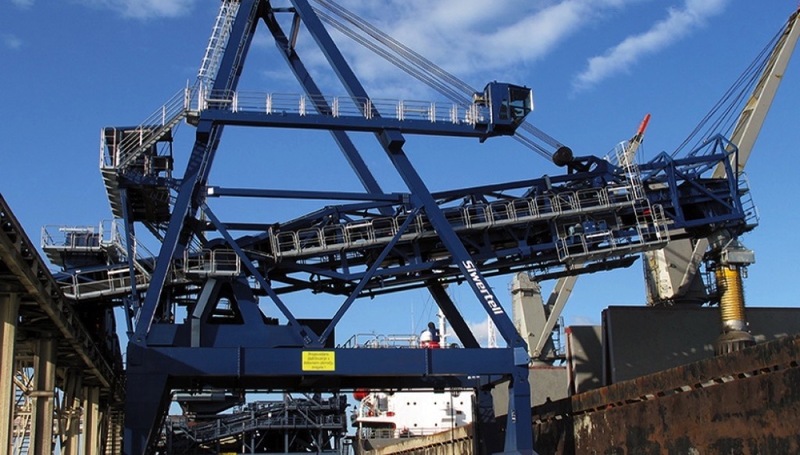 The remarkably high throughput of Siwertell’s high capacity loader allows a huge number of vessels to be loaded in quick succession, offering minimal berth occupancy, which translates into considerable off-hire and fuel savings, and keeps ship sulfur and NO2 emissions away from ports.